Our teeth and smile are rated the most important feature in terms of atrractiveness.So we must care our teeth from all unwanted dental problems. 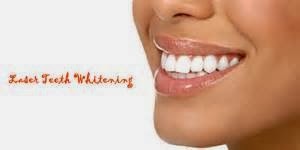 Here, we The city Dental centre Aurangabad provides various dental treatment India at affordable cost. We provide the following dental care treatments for you. 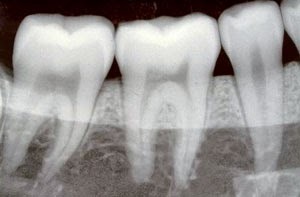 In radiology treatment the technique named 'radiography' is used for to detect the hidden teeth structures,malignant growth of tooth,abnormal cavities etc. 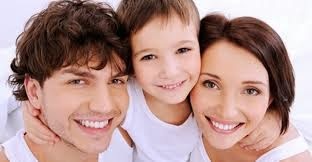 It is a dentistry which deals all primary dental care problems for dental patients of all ages. Orthodontics treatments are used for dental displacement problems.And it is concentrates only the irregularity of teeth,facial growth modifications and abnormal jaw. 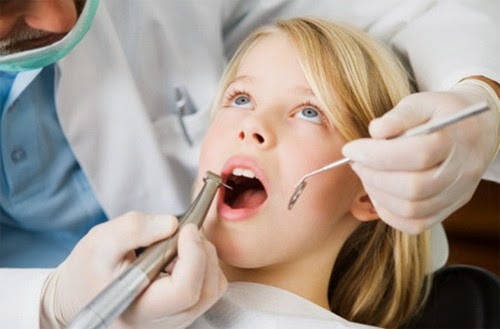 The dentistry for children is called pediatric dentistry.And the Cosmetic dentistry is dental works to improve the appearance of teeth and it's related problems. 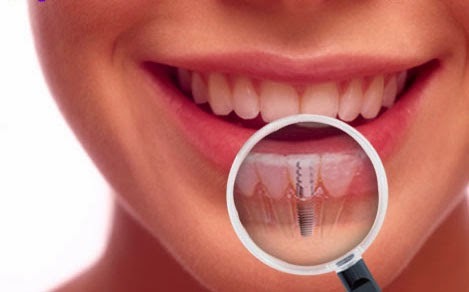 This dental treatment is only choose when a amaged tooth can not repair and Surgical procedure used for treatment.Here implants permanentally fixed on jawbone for getting support of the missed teeth. 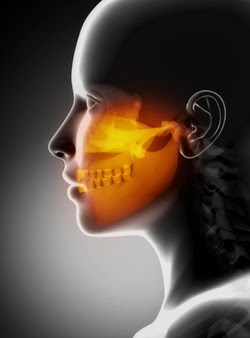 This is major surgery procedure to treat damages caused by injury,abnormal growth of tissues etc.. that might be cysts or tumours in the oral cavity.The treatments are following. Invisalign offers a comfortable and tactful way to straighten your teeth. 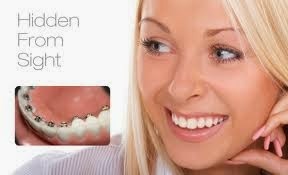 Standard metal braces are considered unsightly. Many individuals shy away from treatment on account of the perceived ugly look and discomfort. With Invisalign you do not have to worry about a metal mouth, not being able to eat your favorite foods or the constant feeling of discomfort. 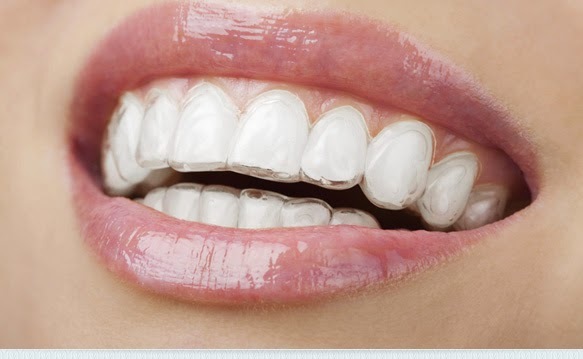 The clear, removable mouth trays are custom-fit, and work quickly and effectively.They give you something to really smile about-no one will know you are wearing them! Below discussed are reasons supporting the use of invisible aligners. 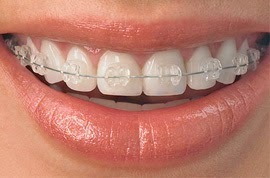 • Metal braces make the teeth appear shabby as they pass between the teeth. 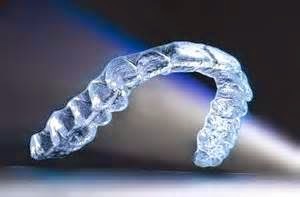 On the other hand Invisalign treatment makes use of invisible aligners that are transparent. • Traditional braces can cause trouble while chewing food and talking. Invisible aligners do not cause any such problems. • Braces can cause pain while your dentist is setting them especially during the initial stages of attaching the spacers or separators. The Invisalign treatment is extremely simple and painless. Invisalign can correct various dental abnormalities such as cross bites, over bites, under bites, projected teeth, extensively spaced teeth, overcrowded teeth and many more. 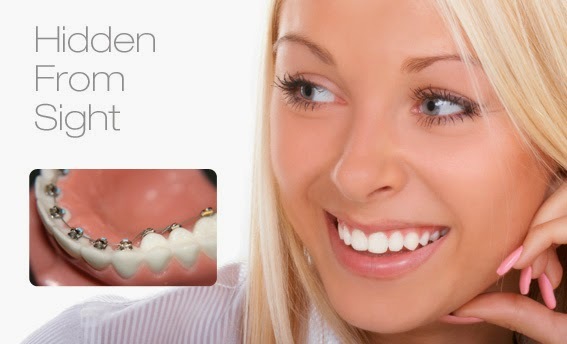 It is considered a valuable alternative to conventional metal braces. 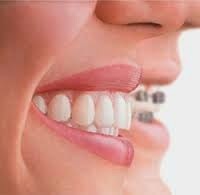 These invisible braces straighten uneven or twisted teeth without using metal wires and brackets, thus enhancing your smile. 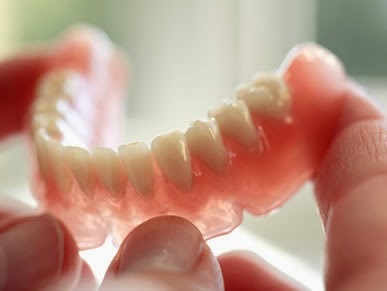 They are designed with the help of three dimensional computer imaging technology according to the bite impressions of your mouth. Mild pressure is applied to push your teeth to their appropriate positions. These aligners can be customized according to the structure of your teeth. Invisalign can be utilized to treat a wide range of dental problems particularly with exceedingly crowded teeth, distant teeth, even cross bite, overbite and under bite. With these invisible aligners, healthy and beautiful smile is always possible!